We will be in touch within 24 hours to confirm your reservation. 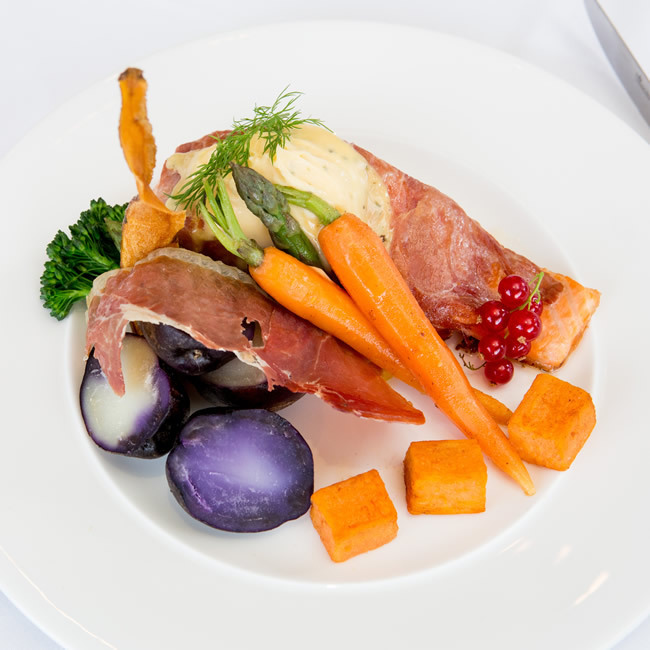 Enjoy a diverse choice of dishes, prepared from the freshest local Cumbrian produce, with seasonal twists that remind you of your countryside location. 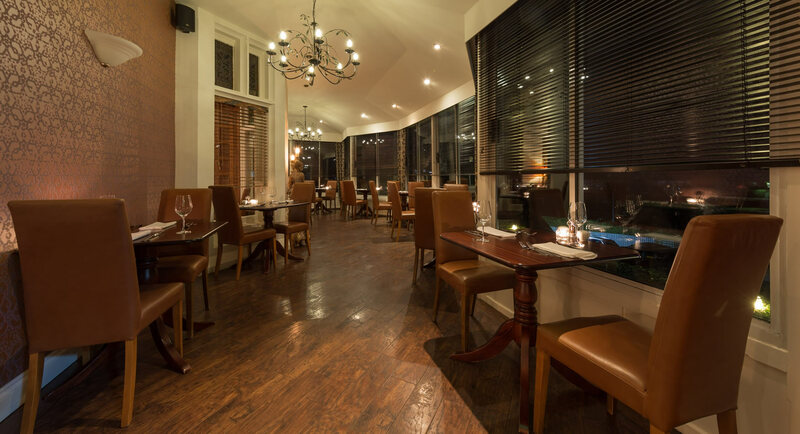 A truly relaxed, unpretentious social setting to enjoy Cumbrian produce at its best. The restaurant takes the form of a conservatory which boasts stunning views, not to mention magnificent sunsets, towards the fells surrounding Windermere and has once again been awarded the highest accolade of 5 gold star guest accommodation from the AA Inspector for the luxurious furnishings and Interior designed surroundings making it a place that can be enjoyed by those romantically inclined as well as those celebrating a special occasion. 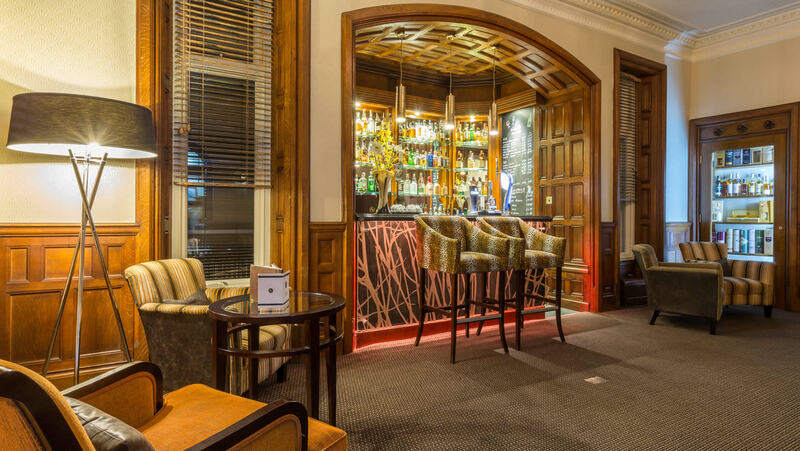 Applegarth Villa's oak panelled contemporary bar is the ideal place to ponder over our comprehensive wine, whisky and gin menus. 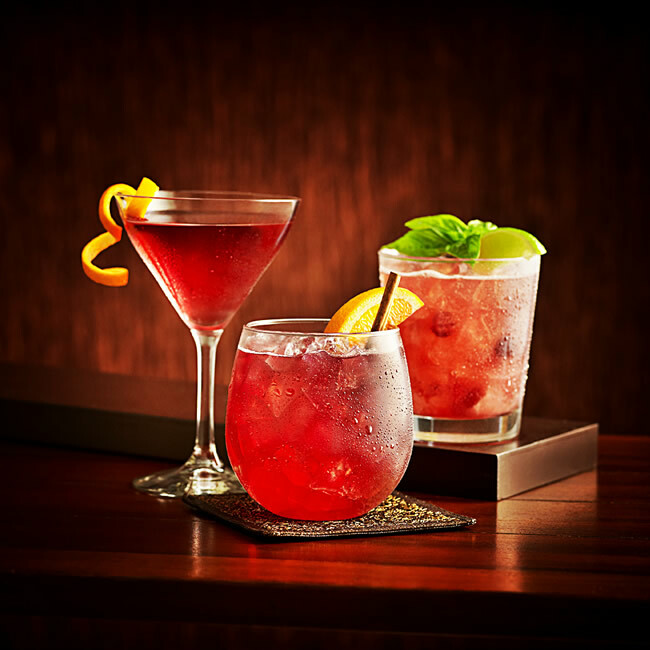 Or why not dabble in a few pre dinner cocktails? 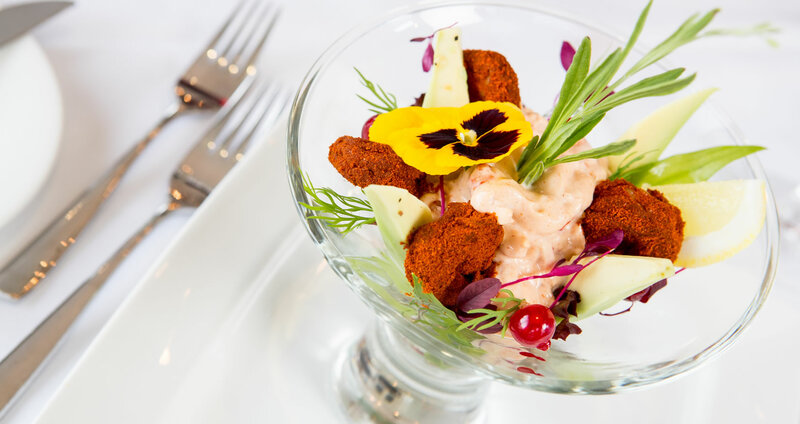 Our Head Chef, John Kelly has a wealth of experience and knowledge gained from all over the world and has been featured many times in magazines and periodicals and has a passion for food. With everything being made on site special dietary requirements can easily be catered for. 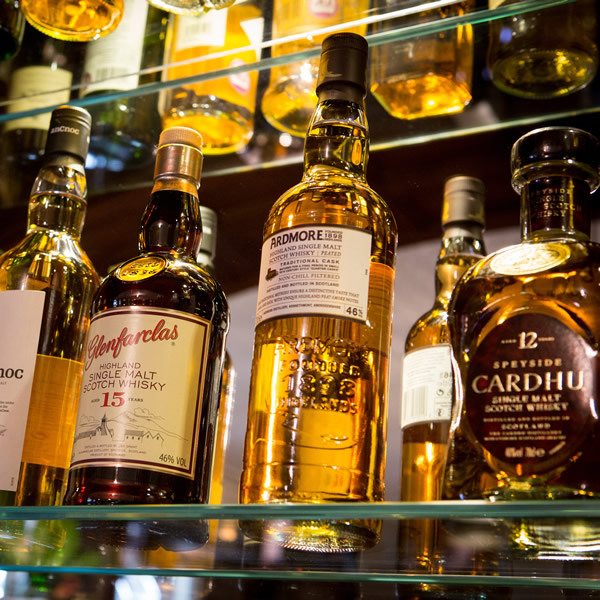 After dinner, enjoy coffee and liquors beside a roaring fire in one of our two comfortable lounges. 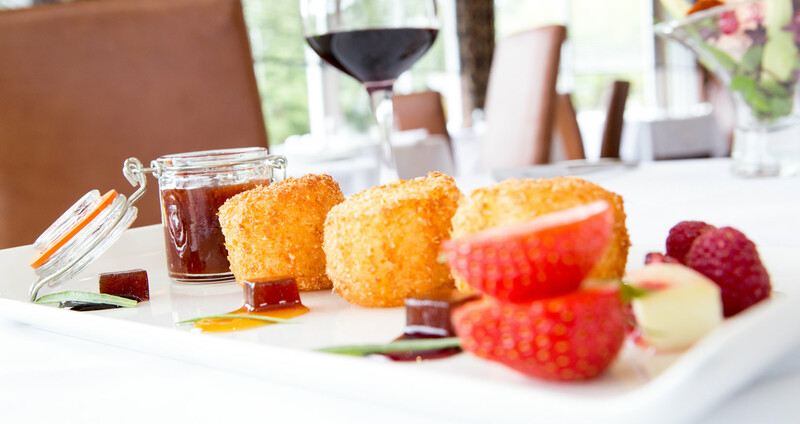 Our Head Chef uses only the finest ingredients, promoting were possible local produce. We hope you enjoy The Applegarth Villa experience and John will only be too pleased to discuss any special dietary requirements you may have. The restaurant is not restricted to residents, non-residents are always welcome, but we would advise booking to avoid disappointment. In consideration of our many guests who join us to escape family and business pressures, we are unable to welcome children into the restaurant. During the day we serve coffee and afternoon tea. In the evening, dinner is available in the restaurant from 6pm. Booking is advisable in order to avoid disappointment. Applegarth Villa makes an ideal venue for a romantic dinner for two as we offer an exclusively adult only environment. 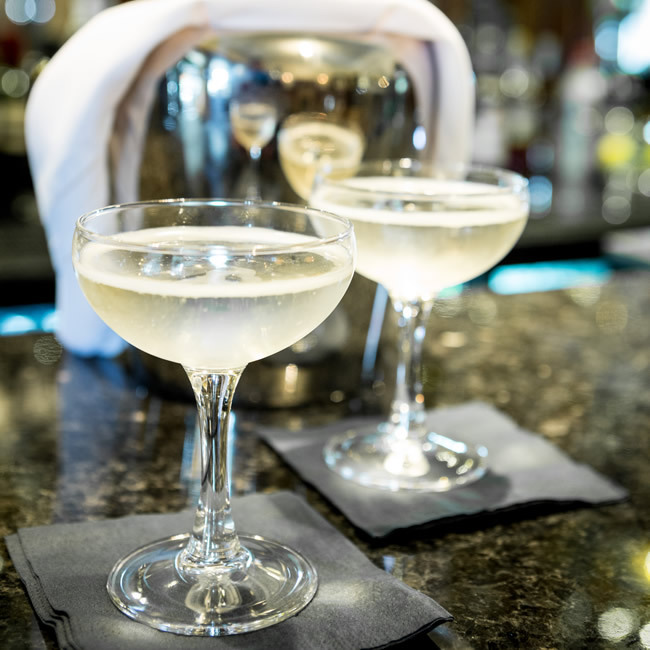 You don’t always have to come for a meal as our extensive cocktail list and a great selection of wines and beers, make our lounge bar an ideal place to indulge in a cocktail or share a bottle whilst you watch the sunset behind the Lakeland fells.